The article, “From Insurrectional Socialism to French National Socialism: Gustave Hervé and the Great War,” situates Hervé’s political evolution within the context of World War I and was published 100 years after the United States’ entry into the war. Loughlin is a recognized expert on Hervé and has published extensively about the French national socialist, who lived from 1871 to 1944. Loughlin, who joined ONU in 1988, is marking his 30th year as a member of the university’s faculty. 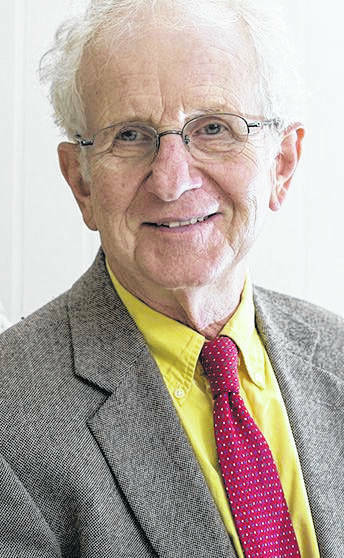 He earned his bachelor’s, master’s and doctoral degrees from Indiana University, all in the areas of history, and his doctorate, involved modern European history.